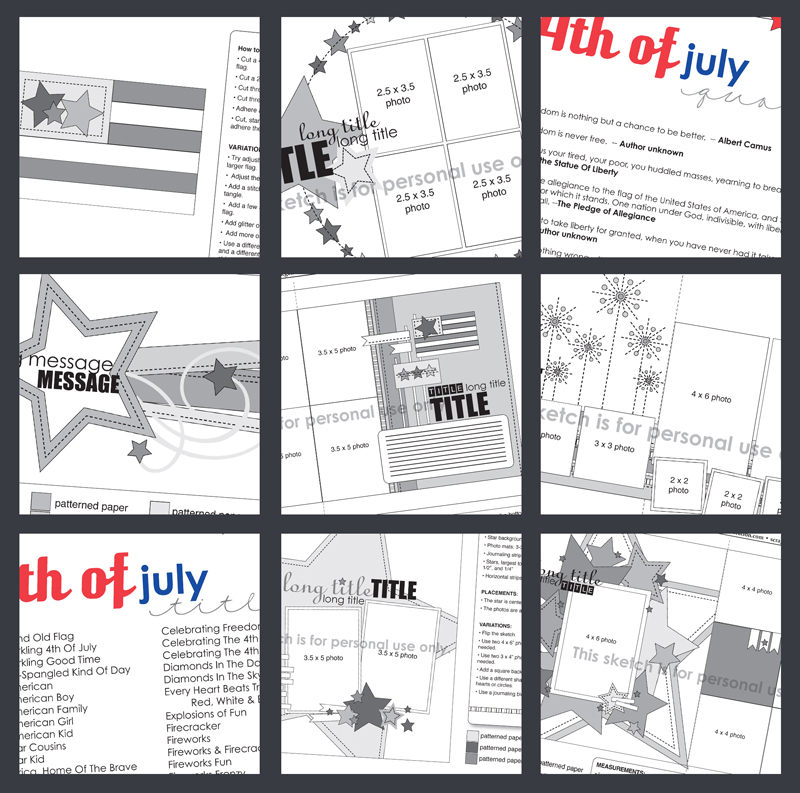 SCRAPBOOK GENERATION: Go grab your free download sketch for July! Go grab your free download sketch for July! If it's Tuesday, it's download day! Allison has been extra busy this month, creating sketches for you to download, working on SG's new Sketch Magic book, and making a guest appearance on Paperclipping Roundtable. New this month...sneak peeks so that you can get a better idea about the sketches you are purchasing! A one-page sketch designed by Allison Davis. The sketch has two 3 x 4" photos and 2 x 2" photo with lots of strips of paper for the background accented with flowers. Also has a large journaling area. A two-page sketch designed by Allison Davis perfect for use with 6 x 6" pads. 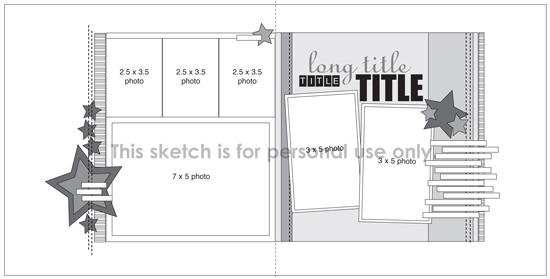 The sketch has one 4 x 6" photo, four 4 x 3" photos, three 2 x 2" photos, and two 2-1/2 x 2-1/2" photos accented with hearts. Two two-page sketches by Allison Davis from a past kit. The first sketch has three 6 x 4" photos, three 4 x 4" photos, three 2 x 2" photos, and one 3 x 4" photo and uses 3 x 4" journaling blocks and cards in the design, accented with stars and banners. 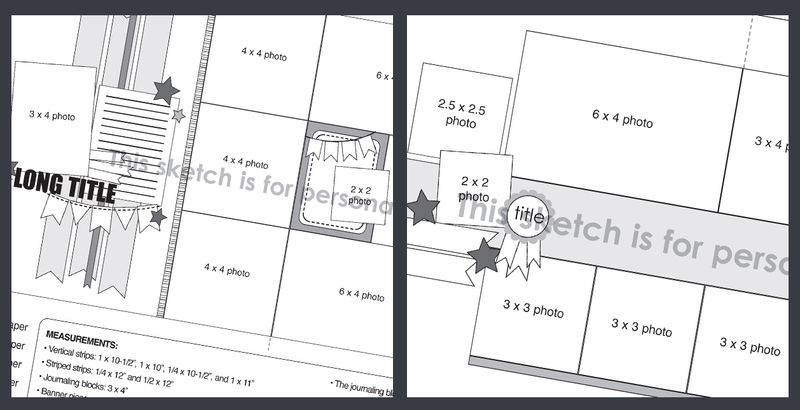 The second sketch has one 6 x 4" photos, two 3 x 4" photos, five 3 x 3" photos, one 2-1/2 x 2-1/2" photo, and one 2 x 2" photo with a large photo block and accented with stars. Three two-page sketch design by Allison Davis from a past kit with a summer/water theme. The first sketch has one 4 x 6" photo, two 3 x 5" photos, four 2-1/2 x 2-1/2" photos, and one 2 x 2" photo with large background accented with fish and a large splash. The second sketch has two 3 x 3" photos, one 4 x 6" photos, two 3 x 4" photos, and one 6 x 4" photo with several strips used to look like water accented with fish. The third sketch has one 3-1/2 x 5" photo and five 3-1/2 x 3-1/2" photos with larger strips as the background accented with splashes and fish. Four new two-page sketches designed by Allison Davis that all feature 9 photos. 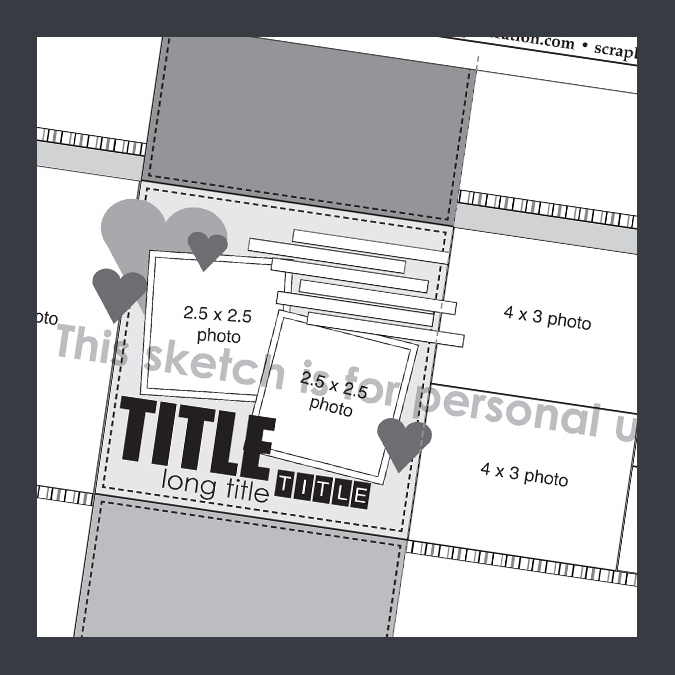 The first sketch has four 6 x 4" photos, three 3 x 3" photos, and two 3 x 4" photos with a large background accented with hearts. 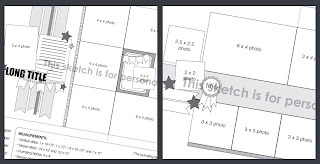 The second sketch has six 3 x 4" photos, one 2-1/2 x 2-1/2" photos, and two 2 x 2" photos with background strips and a large line of arrow strips, accented with stars. 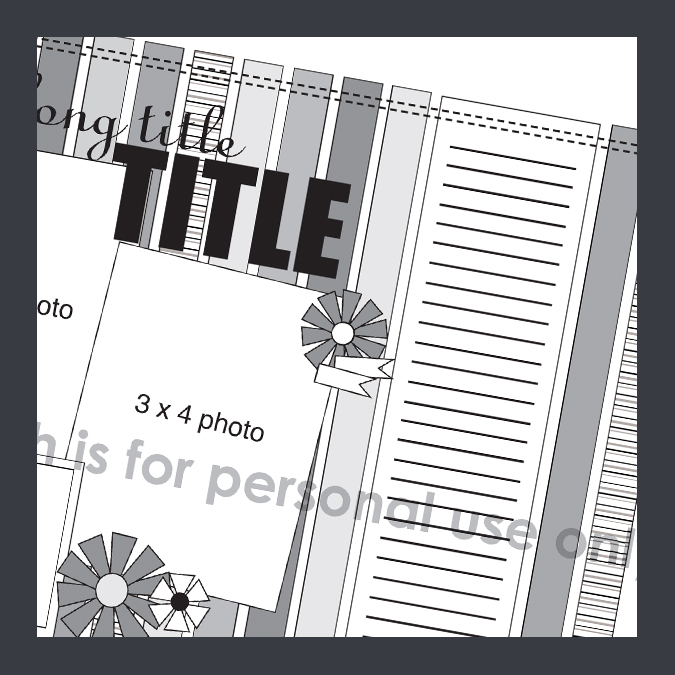 The third sketch has six 6 x 4" photos and three 4 x 4" photos and has a large photo block and is accented with pinwheels, clouds, and butterflies. 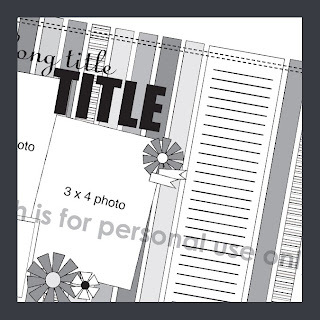 The fourth page has one 5 x 7" photo, four 5 x 3" photos and four 3-1/2 x 3-1/2" photo with lots of small banner strips accented with arrows and stars. Click here to go to SG's online store where you can download this two-page sketch by Allison Davis! I think it is great that you're doing sneak peeks. Thanks for a great batch of sketches. THANKS for another great FREE sketch. I already have it downloaded and ready to go- thanks SG! New My Mind's Eye already in online store! CHA, My Mind's Eye, and lots of chatter! It's Sketch Week on Allison's blog! July's Sketch Day Two layouts! Sketch Magic with Simple Stories! Ten new patriotic layout kits! New collections (28 of them!) at SG! Thanks, Echo Park...and a contest!